Keeping an accurate account of all your communications is standard practice in today’s business world. Detailed and accurately written records of interviews, conference calls, keynote speeches, and meetings ensures that your business has valuable pieces of information they can refer to, on-hand, whenever the need may arise. The transcription of business events also helps in improving internal and external business relationships, bridging language gaps, and accommodating those who weren’t in attendance of the event. People think they know what transcription entails, but they really don’t. A good transcriber knows it is more than just turning sounds into written text. It also captures a comprehensive account of all details, unlike simple note-taking. Many businesses have realised the need for competent and efficient transcription skills, and more and more businesses have seen the value in outsourcing transcription tasks. AdminAssist has several Virtual Assistants who are capable, efficient and understand the importance of proper transcription. Furthermore, to be a good transcriber, you need to have excellent typing skills. And you know our part-time assistants have that covered. Below are reasons why outsourcing your business transcription is something you should consider. The beauty of outsourcing means you only pay for what you need, when you need it. Outsourcing transcription services means you don’t have to invest in a permanent staff member for a task that isn’t needed on a regular basis. This means you save on expenses and overheads. AdminAssist wouldn’t have a specific service offering if we didn’t have people who are extremely good at it. Transcription is no different. 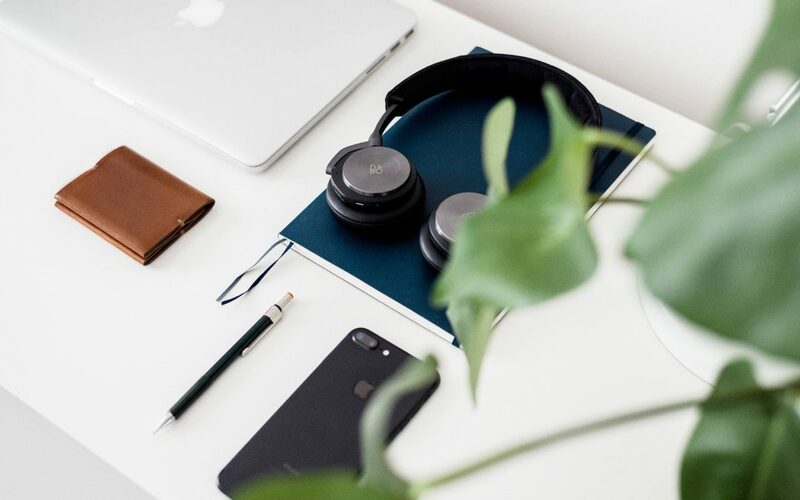 Our Virtual Assistants are focused, have an attention to detail, have a keen ear, and great typing skills- everything you need to be an excellent transcriber. Transcription usually falls onto the lap of whichever staff member was in attendance of the meeting, conference call, seminar, etc. Transcribing can take up a lot of their time and energy, leaving them to neglect their more complex core business tasks. Outsourcing your transcriptions services means your staff can put all their focus and energy into their fundamental responsibilities in the company. The benefits of outsourcing the transcription of your audio files are endless. With the help of our Virtual Assistants you can cut costs and free up your staff- leaving your business in a better position to prosper. For more on Marcia and how her business AdminAssist can assist you, please do visit our members page.